Water testing is imperative in picking the right water treatment solution for your home and family. Tier1 makes water testing, simple and affordable. The Environment Protection Agency (EPA) estimates that over 23 million Americans consume contaminated water. While the majority of the population in the U.S. receives their water from municipal water supplies, more than 15 million households rely on well water. The EPA is responsible for regulation of public drinking water systems. Homeowners who use municipal water supplies can request a copy of their local water report to review potential issues with their water. Because private wells are not regulated by the EPA, well owners are responsible for regularly testing their water and maintaining its cleanliness. Contaminants in well water can result from both natural and manmade causes. Flooding or agricultural runoff can infect water supplies with chemicals and organic bacteria. Nearby manufacturing plants, agricultural fields, and septic tanks can cause contaminants to be released in the groundwater. Untreated, they can cause serious adverse health effects. 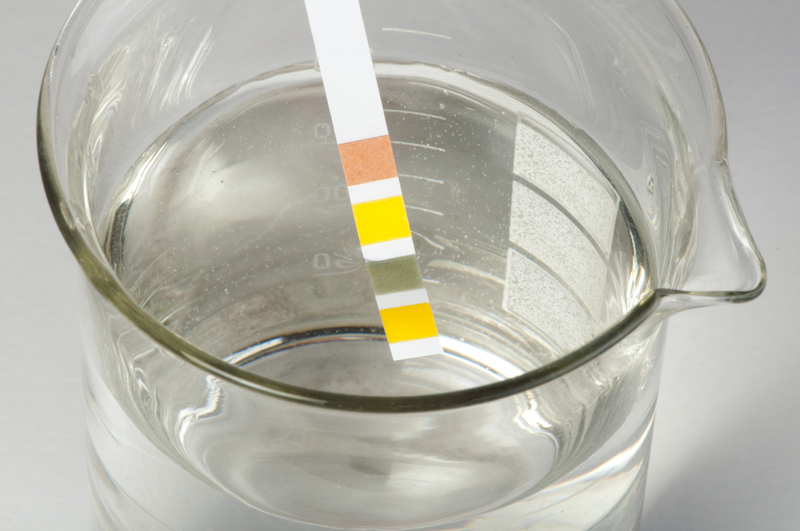 The only way to know if your water requires treatment is to conduct a test of your water quality. A comprehensive well water test checks for a wide variety of chemicals, minerals and contaminants. It also examines the hardness of the water and checks for manganese, sulfides and other indicators of potential health problems. In addition, if your well has a history of bacterial infection you should test more often in order to check for contamination. To receive a free water test kit, or to receive more information on Water Testing, contact our Customer Service Team.